lovely jam and love that yellow fruit too. Oh my, wouldn't I just love a jar of this for m breakfast. Gosh! 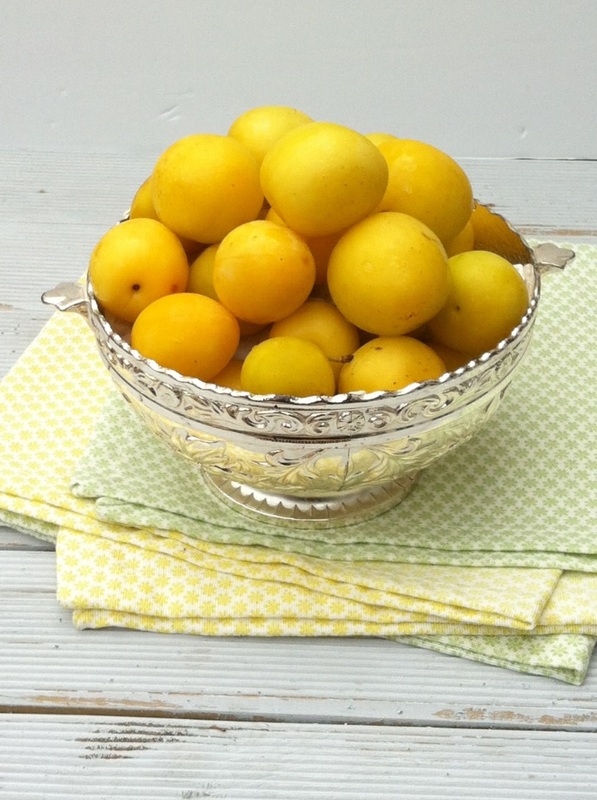 I have never seen yellow plums before, they look magnificent! What a great way to make the most of a glut of fruit. 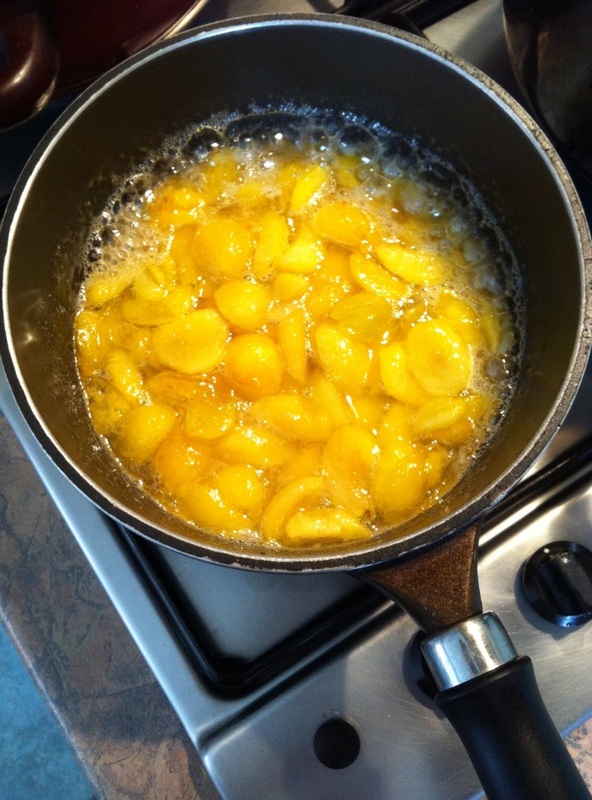 I am planning a trip to the PYO farm to get yellow plums, am sure I will get too many so your jam recipe will come in handy! I never realised jam was this easy to make and this looks so yummy!! I didn't know jam was so easy to make, this looks so yummy!! 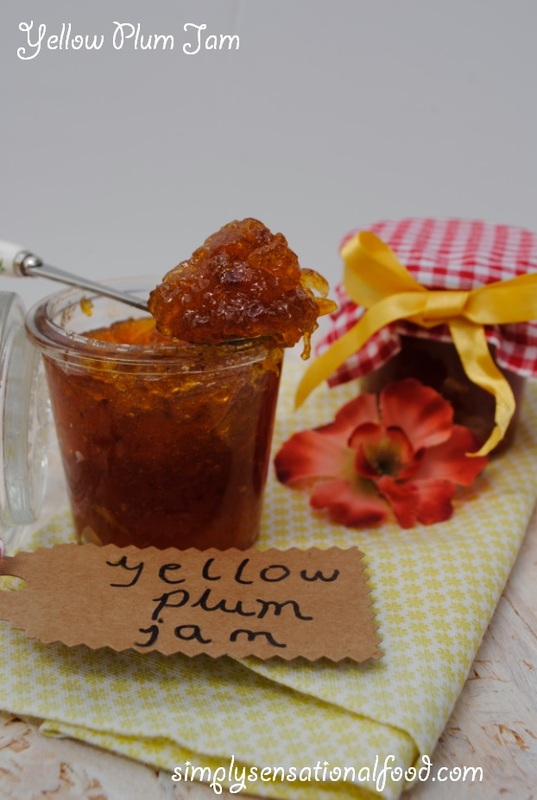 Mmmm, love plum jam and the golden colour of yours is gorgeous. I'm not sure I've seen such yellow plums as those either. My mum used to make plum jam. I have tried, but for some reason I just struggle with making jam! We usually make blackberry jam at this time of year but I've not tried making plum jam. This looks delicious. This looks and sounds yummy. I have never tried to make jam before, I must try it soon. I love jam, always forget how easy it is to make my own. Will definitely be giving this a go! I've never made my own jam, I really should have a go, I'd love to try some different fruits. I was looking for gooseberry jam the other day and couldn't find any. I have never made jam and whilst I am not likely too, this does look amazing! I've always wanted to make jam and have never taken the leap! I think I will!! I never thought to make jam either and my boys love it. Thanks for sharing. Ooh jam making. Such fun. Now that the blackberries are coming out, I feel a foraging and jam making day coming on! Oh my gosh, the jam looks great! Looks lovely! My jam normally ends up runny, but will try your recipe! 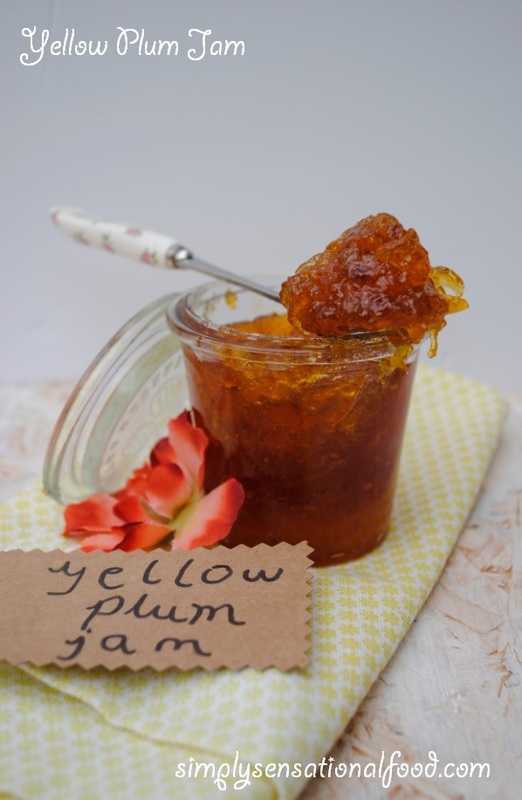 I have not tried many jam recipes at home, but your yellow plum jam is so tempting. Will look out for yellow plums.